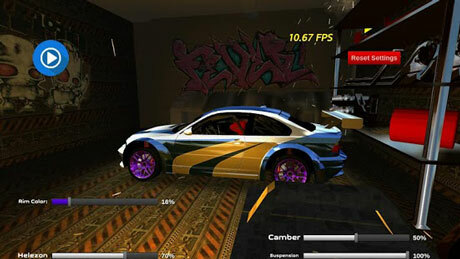 Super GTR : Drift 3D is a Racing App for android. 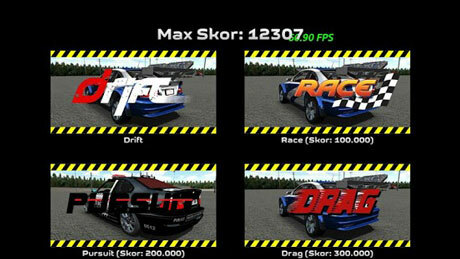 Download Last version Super GTR : Drift 3D Apk + Data for android from revdl with Direct link. 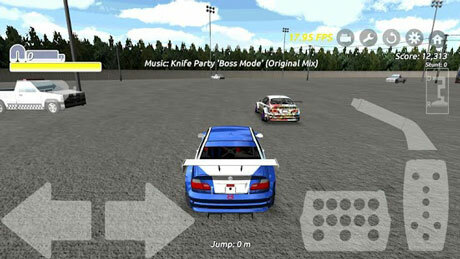 More than one vehicle, six space and visual quality with super GT pushes the boundaries of realism with four different game modes drift game with you.